On a GORGEOUS spring day last week – yes, spring does eventually reach Vermont – The Book Jam traveled to Vermont’s amazing Northeast Kingdom. We love to visit this region to bike, camp, ski and to simply enjoy the magnificent views. This time, though, we were there to chat about books, to learn what librarians and booksellers in this more remote part of our state are recommending for summer reading, and to raise some money for Vermont libraries. (We also spent a bit too much in the Whistle Emporium, a superb gift/art/kitchen/just fun stuff store, located next to Claire’s.) Thank you to the Vermont Community Foundation for making Pages in the Pub in Hardwick possible. Linda Ramsdell, owner and founder of Galaxy Bookshop since 1988. Linda considers herself extraordinarily fortunate to have spent half of her life in a place where books, people, ideas and imagination meet. Lisa Sammet, library director of Jeudevine Memorial Library in Hardwick. She’s been a librarian, youth librarian, English teacher, farmer, and a Peace Corps volunteer. She also has been a professional storyteller in schools and libraries for over 30 years. Rachel Hexter Fried, retired attorney and current Chair of the Stannard Selectboard. She supports independent bookstores and loves having the Galaxy in Hardwick. She is a voracious reader. Lisa Christie, co-founder and co-blogger of The Book Jam Blog. Formerly the Executive Director of Everybody Wins! 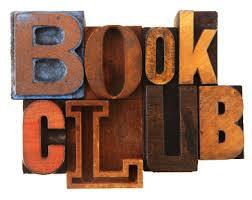 Vermont and USA; currently, a nonprofit consultant and mom who reads whenever she can find time. We limited their written reviews to six words (those in the audience were able to hear a 2 minute review). 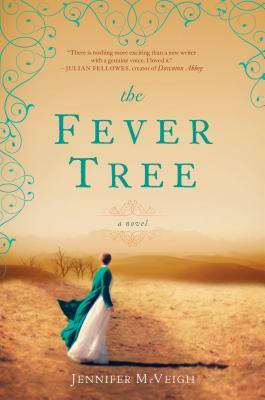 So, although the list of books in this post is longer than our usual, we hope the brevity of the reviews helps you think about each, and helps you decide whether they should make your summer 2013 reading list. Enjoy! Former People by Douglas Smith. Selected by Rachel Hexter Fried. Bolshevik Revolution’s destruction of aristocratic Russia. Elsewhere by Richard Russo. Selected by Rachel Hexter Fried. Russo’s life with his compulsive mother. Prague Winter by Madeleine Albright. Selected by Lisa Sammet. Remarkable WWII story of courage tragedy. North of Hope by Shannon Huffman Polson. Selected by Lisa Christie. Bear kills. Daughter grieves, grows, loves. John Saturnall’s Feast by Lawrence Norfolk. Selected by Rachel Hexter Fried. Poor boy’s rise to Manor master chef. Sweet Toothby Ian McEwan. Selected by Lisa Sammet. Cold war espionage, clever, love and truth. Juliet in August by Dianne Warren. Selected by Linda Ramsdell. 1 horse, great characters, nothing terrible happens. 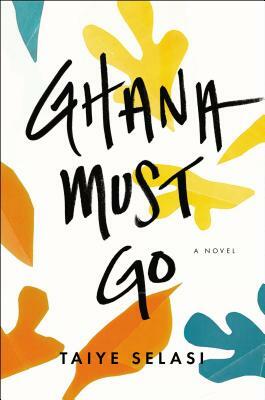 Ghana Must Go by Taiye Selasi. Selected by Lisa Christie. Father Dies. Family Gathers. Gorgeous Prose. Canada by Richard Ford. Selected by Rachel Hexter Fried. Exquisitely written story. Parents rob bank. The Dog Stars by Peter Heller. Selected by Lisa Sammet. Post-apocalyptic suspense, savage and tender. Truth in Advertising by John Kenney. Selected by Lisa Christie. “Ad-man” matures late in life. Vermont Farm Table by Tracey Medeiros. Selected by Linda Ramsdell. Inspired photos, approachable recipes, neighbors, friends. 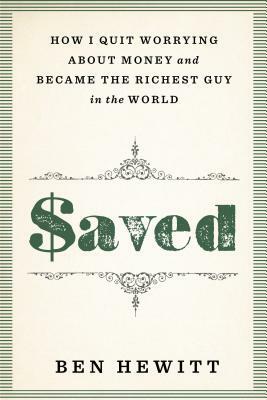 Saved: How I Quit Worrying about Money and became the Richest Guy in the World by Ben Hewitt. Selected by Linda Ramsdell. Much to ponder at any point in life. The Princess and the Pig by Jonathan Emmet. Selected by Lisa Sammet. Fractured fairy tale with wry humor. Hold Fast by Blue Balliet. Selected by Lisa Christie. Langston’s poems. Homeless Family. Books save. Good Kings Bad Kings by Susan Nussbaum. Selected by Linda Ramsdell. Rarely glimpsed window to a world. Catherine the Great by Robert Massie. Mentioned by Rachel. Atonement by Ian McEwan mentioned by Lisa S.
The Danger Box by Blue Balliet mentioned by Lisa C.
Beautiful Ruins by Jesse Walters; Unbroken by Laura Hillenbrand; Sweet Tooth by Ian McEwen; Freeman by Leonard Pitts; Orphan Master’s Son by Adam Johnson; Slow Democracy: Rediscovering Community, bringing decision-making back home by Susan Clark and Woden Teachout; Seward: Lincoln’s Indispensible Man, by Walter Stahr; My Beloved World by Sonya Sotomayor; Mysteries by Benjamin Black; and Same Ax, Twice by Howard Mansfield.